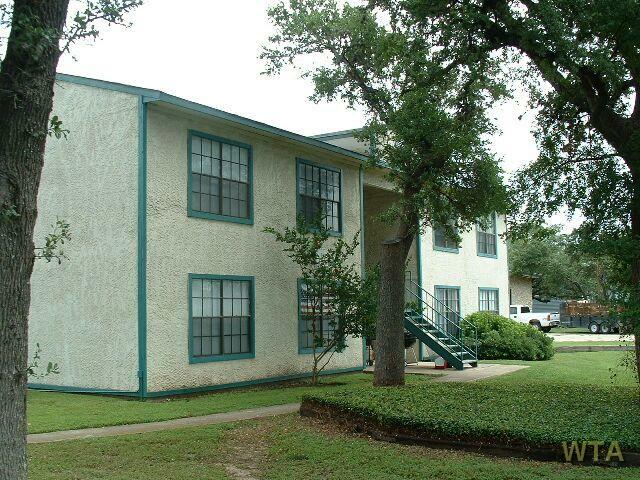 The Avalon Apartments are an affordable, comfortable, and welcoming community located in the heart of beautiful San Marcos, Texas. We are conveniently located close to Texas State University (1.1 miles), San Marcos Premium Outlets at San Marcos (5.8 miles), and the one and only Schlitterbahn Water Park! Visit our office and let our friendly staff show you around.